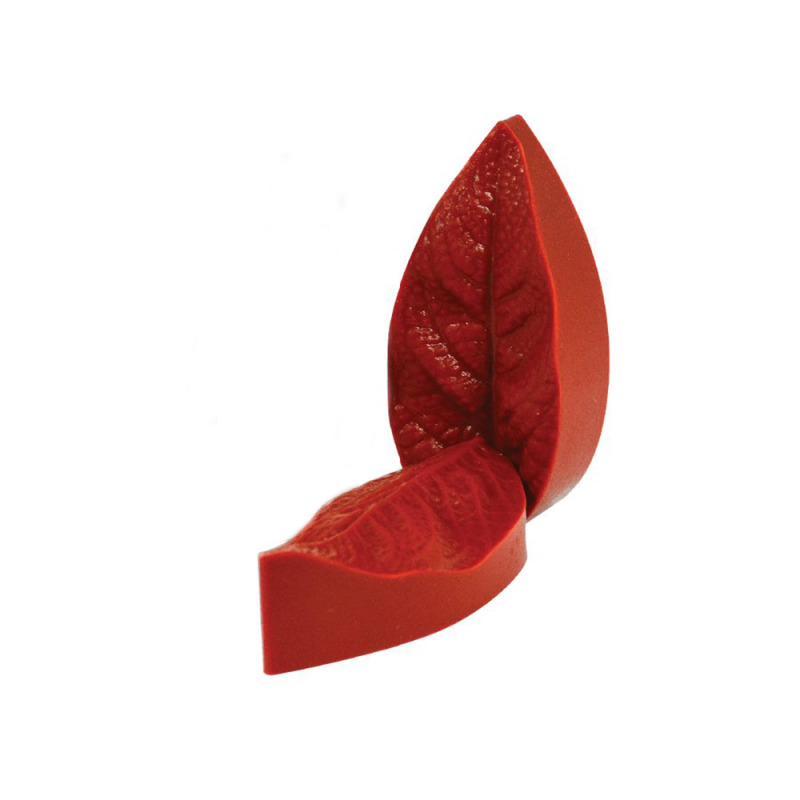 75The veiners are made of FDA approved silicone to give life like detail to your flowers and leaves. Perfect for making quick flowers. Cut out your fondant, press into the veiner and decorate your cakes, cupcakes & more! Use for:fondant,marzipan,gumpaste, chocolate modeling paste & more! Freezer safe, dishwasher safe and temperature safe up to 230 ᵒC.